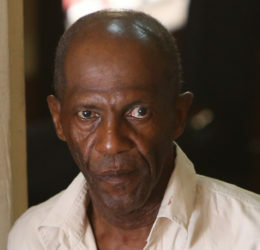 Boxing promoter Keith Bazilio, his son and two others were yesterday cleared of a ganja trafficking charge after a city magistrate found that there was a lack of evidence. On March 9, 2017, the joint charge was brought against Bazilio, 65, also known as ‘Buckiloo,’ his son, Oliver Bazilio, 32, Shemroy Robertson, 32, and Clinton Chase, 66. 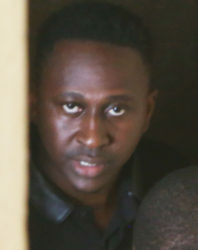 It was alleged that on March 6, they were in possession of 4.734 kilogrammes (equivalent to 10.4 pounds) of cannabis for trafficking at 261 Blue Sackie Drive, South Ruimveldt. Robertson, of 101 Mandela Avenue, was also charged with the possession of 440 grammes of cannabis for trafficking, while Oliver Bazilio was also charged with being in possession of 10 grammes of cannabis. 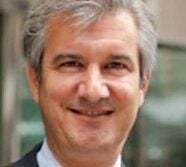 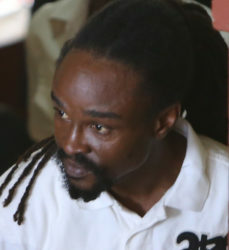 At the conclusion of the quartet’s trial on the possession for trafficking charge, Magistrate Judy Latchman yesterday dismissed the charge due to a lack of evidence. 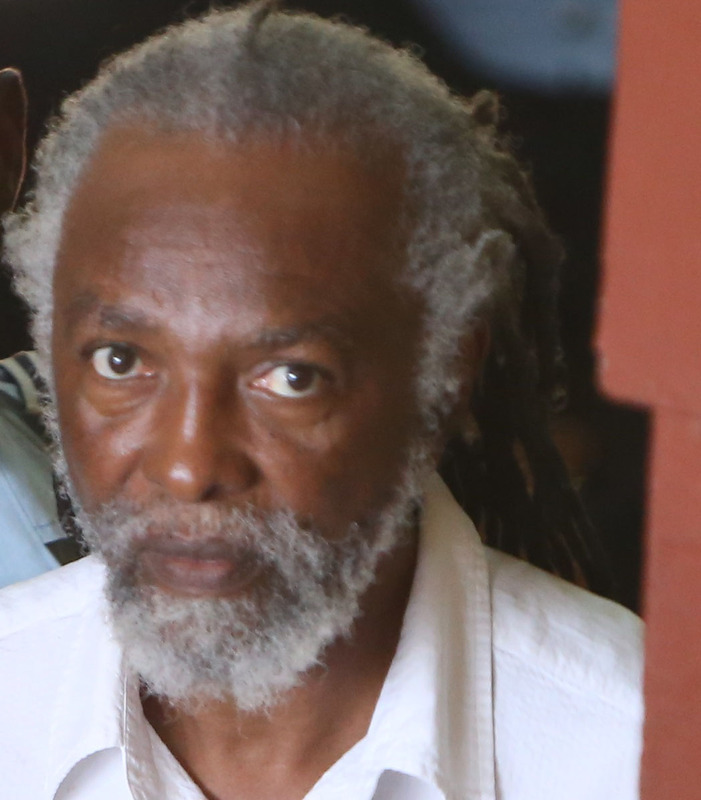 However, Magistrate Latchman noted that a prima facie case was established against Robertson and Oliver Bazilio for their separate charges and they are expected to lead their respective defences on September 7.